If you are looking to get your carpets cleaned, you may have considered the option of renting a carpet cleaning machine. While these devices are often advertised as doing a thorough and efficient job, it is a simple fact that they cannot perform as well as a professional carpet cleaner. We have the training, the supplies, and the technology to set you up right, so contact Anderson Carpet Cleaning today to handle it all. Before we get into the benefits of hiring an expert, let’s explore the facts behind your flooring and all of the dirt it regularly comes into contact with. So, how dirty can carpet actually get? As it turns out, your indoor flooring gets exposed to a lot more dust than you might think. The air inside of your home is known to contain roughly two times as much dust than outside air, and right around 2,000 dust mites can thrive in just one ounce of carpet dust if the conditions are ideal. Even a carpet that is regularly vacuumed and appears completely mess-free can hold onto a lot of dirt that no one sees. In a single square yard of seemingly clean fabric, there could be approximately one pound of dirt. In fact, some carpets have been known to contain enough dirt, dust, and soil to increase their original weight four times over. No matter what you do to keep your carpets and floors as clean as possible, it is a simple fact that nothing will get them deep cleaned as well as professional carpet cleaning services. These facts are alarming, but what is more concerning is that around 40% of people never have their carpets professionally cleaned. That is a lot of homes that are exposed to dust, dirt, and excess debris on a regular basis. When you hire a professional crew, like us, for the job, we can get out every bug, crumb, and dust mite residing in your floor space. It is safer, more reliable, and much more sanitary to hire a team of professionals from the very start, and you will save yourself a lot of energy, as well. 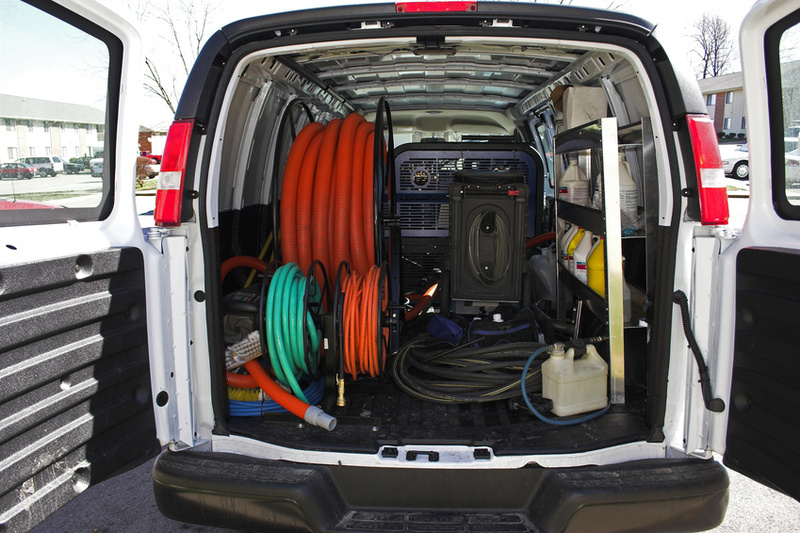 Our steam cleaning equipment simply cannot be beat. We can also ensure your carpets get treated with the care and attention your household deserves. Depending on what fabrics it is made from, it may require some special care, in which case we can apply the appropriate products to be certain nothing is ruined. We also guarantee a quick dry time, so you won’t have to wait around for days while your carpet airs out. Looking for green carpet cleaning services? We have got you covered there, too. Stop wasting time and energy only to find yourself in a home with partially cleaned carpets. Doing it yourself is a lot of work for a little reward, so give us a call today, then sit back, relax, and let us handle all of your carpet cleaning needs.